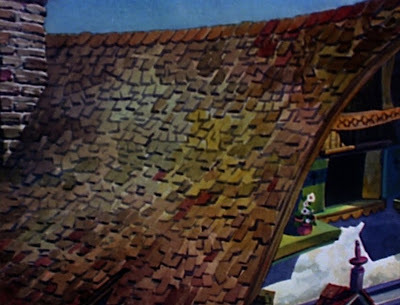 On a whim, I pulled out a collection of Woody Woodpecker cartoons recently. 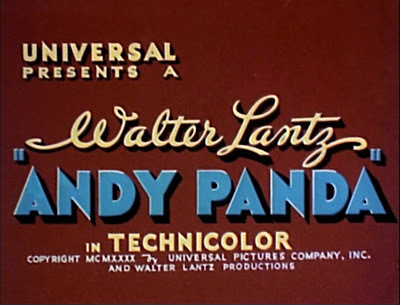 Having grown up on the sparse 1960s TV cartoons, I was reminded that when Walter Lantz was on top of his game, he was really, really good. 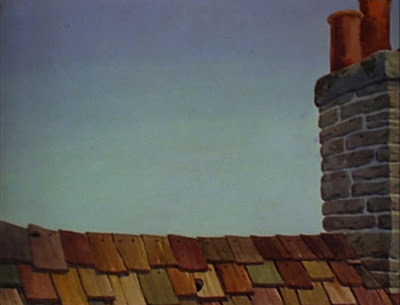 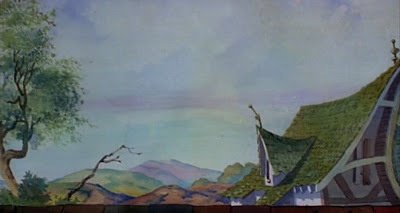 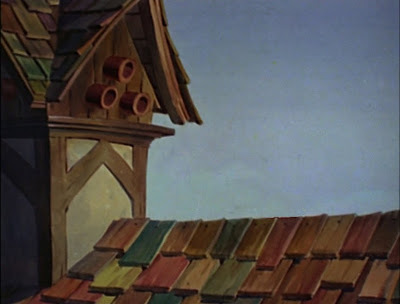 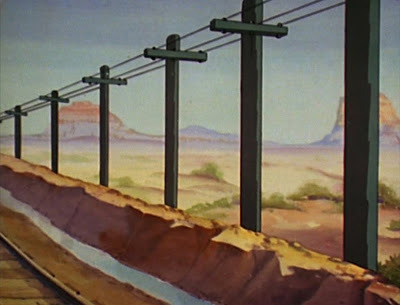 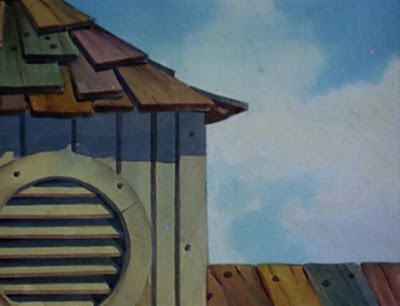 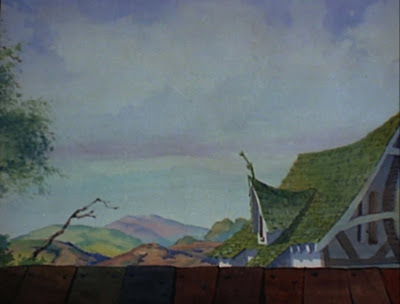 This background art from 1940 is as good as Disney's short cartoons, and that's high praise indeed! 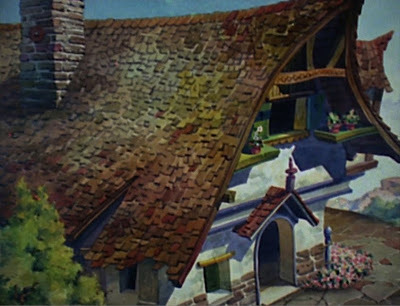 A couple of wonderful pan B/Gs I would have loved to include, but there was just no way to remove the cel characters. 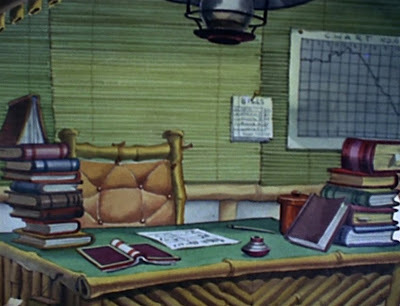 However, I still managed eighteen pieces from one cartoon! 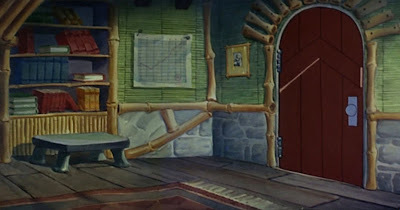 This digitally re-created background art is from "Knock! 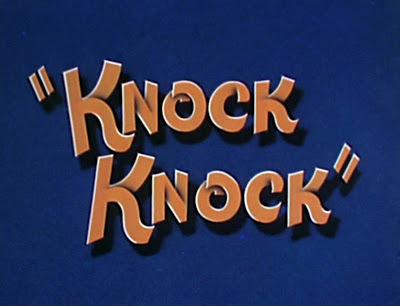 Knock!," an Andy Panda cartoon in which Woody Woodpecker made his debut. 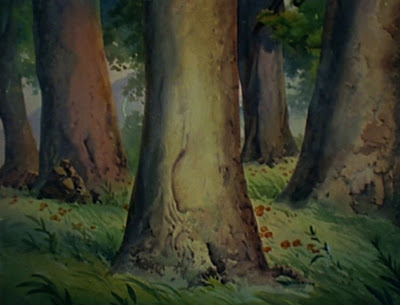 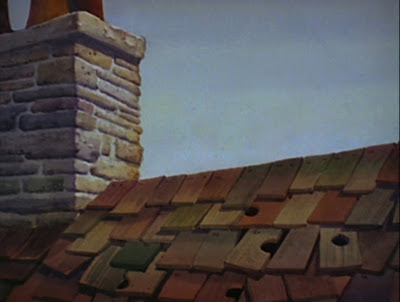 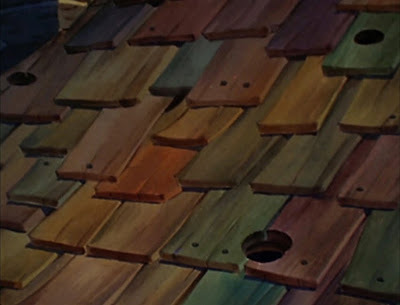 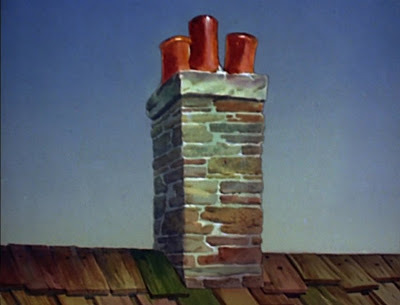 Take a look, and enjoy this wonderful art from Walter Lantz and associates! 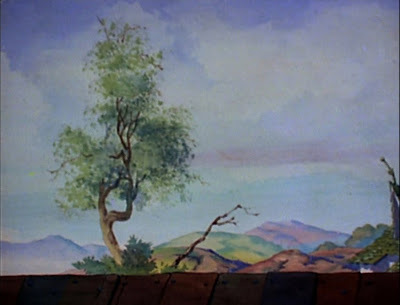 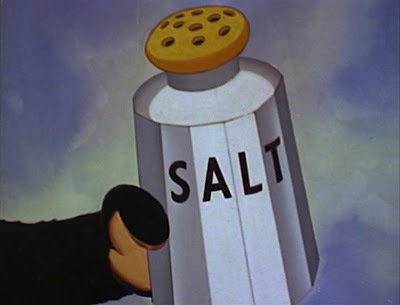 OK, I had to include this pan... the cel characters are the first frame in the sequence which pans right.